NASA says it is reviewing its network security processes and procedures after a computer break-in exposed Social Security numbers and other personal information about the space agency’s current and past employees. The breach was discovered in October, and its full extent and impact has yet to be determined. NASA says it will provide identity protection services to all those who have potentially been affected. NASA Watch, an independent website founded by former NASA employee Keith Cowing, first brought the incident to light in a posting on Dec. 18 that quoted an internal NASA memo. The memo suggests that agency employees who were hired, transferred or left NASA between July 2006 and October 2018 may be affected. 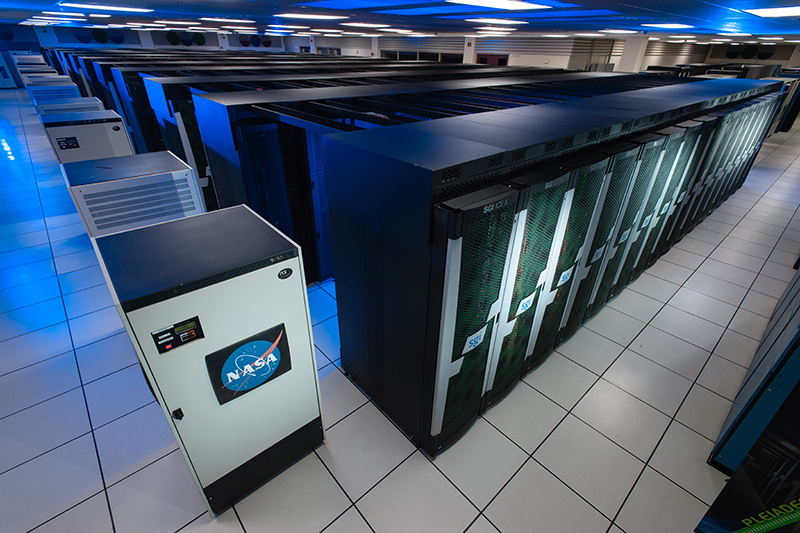 This entry was posted in GeekWire and tagged Cybersecurity, NASA, Security, Technology. Bookmark the permalink.